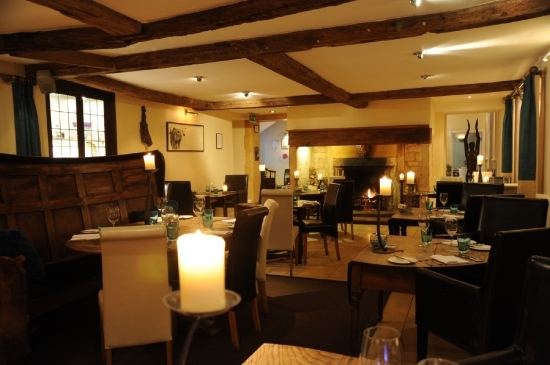 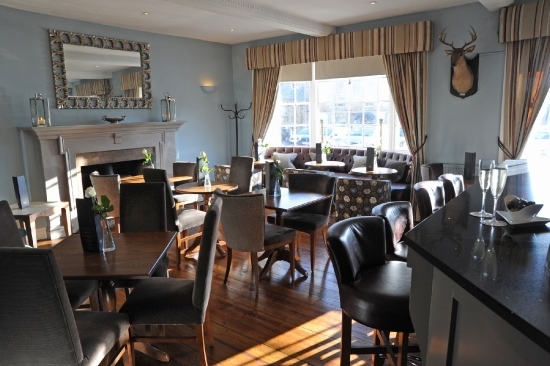 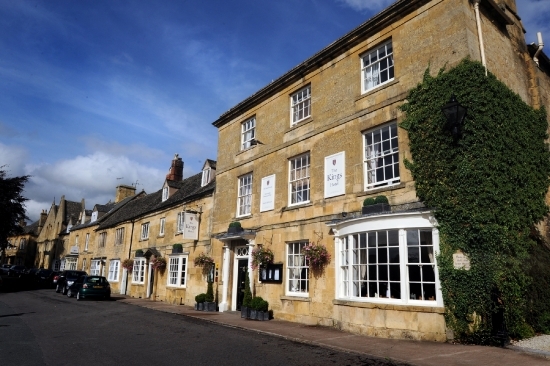 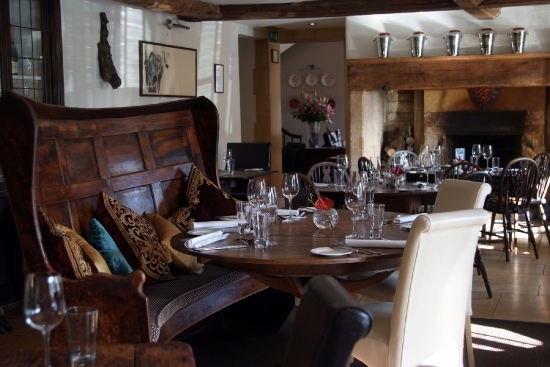 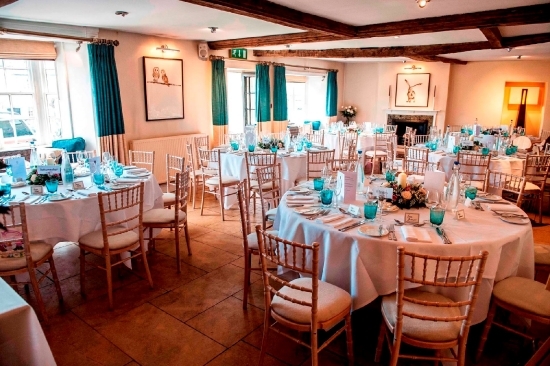 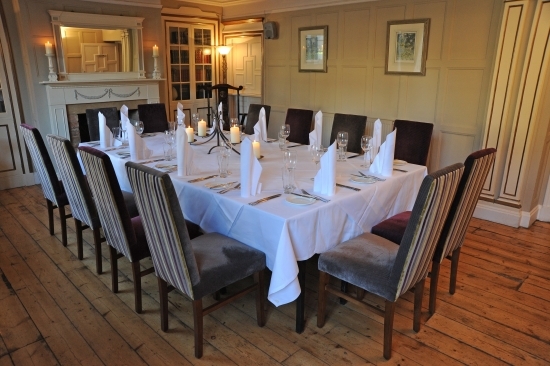 The Kings Hotel is a charming 18th century town house and wedding venue boasting distinctive and stylish accommodation. 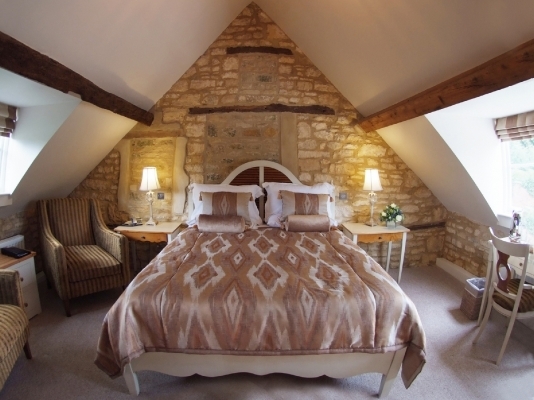 Sympathetic and careful renovation means you can enjoy all the modern day comforts you need, yet still soak up the character and history of a Cotswold stone building. 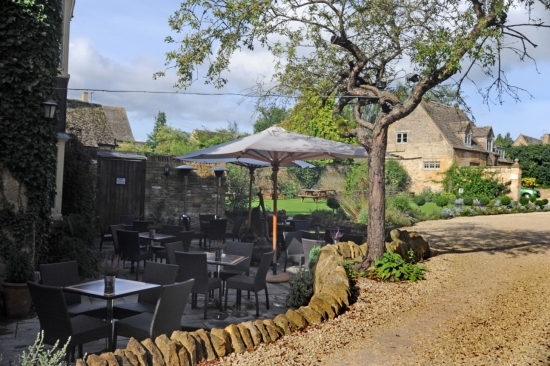 Nestled in the heart of picturesque Chipping Campden, with our own private carpark, this is the perfect location to experience the beauty of the Cotswolds.